This program is provisional and will be updated as planning proceeds, so please check this page regularly. Times may change in the final program. 1500-1700 Trade Bump In | Cradle Mountain Altitude Lounge Bar. 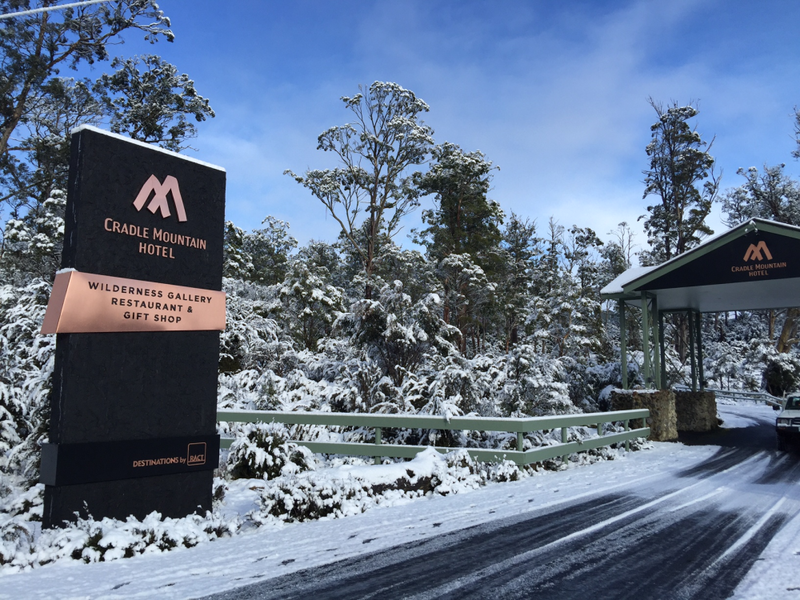 Welcome to the 2018 Emergency Tasmanian Meeting, to be held in the recently renovated Altitude Lounge Bar at the Cradle Mountain Hotel. This is the first social opportunity to catch up with your interstate colleagues and sponsors and exhibitors of the Meeting. The welcome reception also provides a great opportunity to meet delegates who are attending the conference for the first time. Take full advantage of the healthy mountain air and attend a 45 minute Saturday Morning Yoga session, facilitated by Zoe Ling and held in the iconic Wilderness Gallery (wood heaters will be firing). Facilitated by Zoe Ling. Book during registration or by emailing the secretariat. 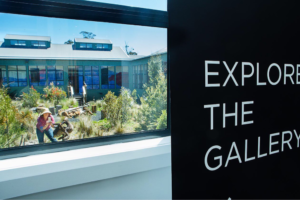 All sessions will be held in the Cradle Mountain Hotel Conference Centre and adjoining Wilderness Gallery. 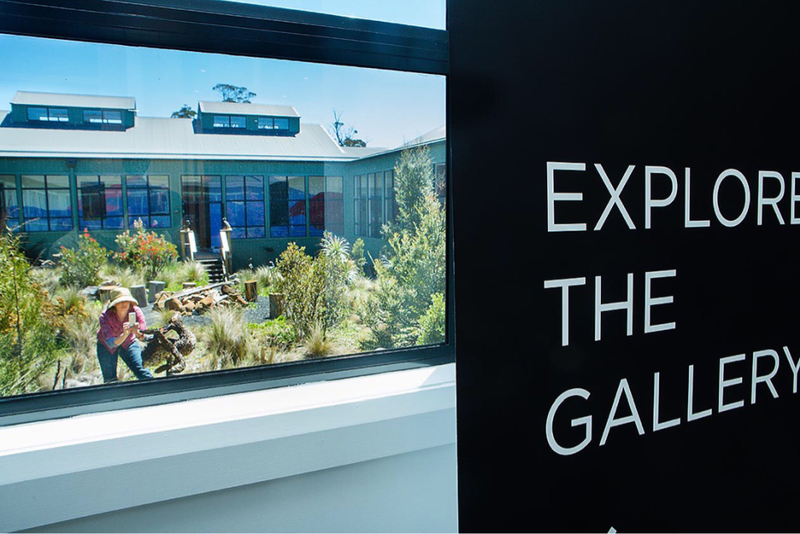 The iconic Wilderness Gallery will be open for delegates to visit throughout the weekend so be sure to take the time to look around. There is also a great kids room here for any little ones who need some entertaining out of the cold. 1345-1430 What should I put on that wound? Mr Ryan Posselt What happens after I dial Triple Zero? Join other delegates in celebrating what we know will be another fantastic ET Conference Dinner. The dinner will be a cocktail style roving dinner with feeding stations throughout the Altitude Lounge and Restaurant accompanied by Tasmanian wines and beers. Entertainment includes local musical duo ‘Lee and Lizotte’ and the magnificent “zipper challenge” facilitated by Michael Browne and Leahanna Stevens. The Hon. Michael Ferguson, Minister for Health, will be in attendance to meet and greet.